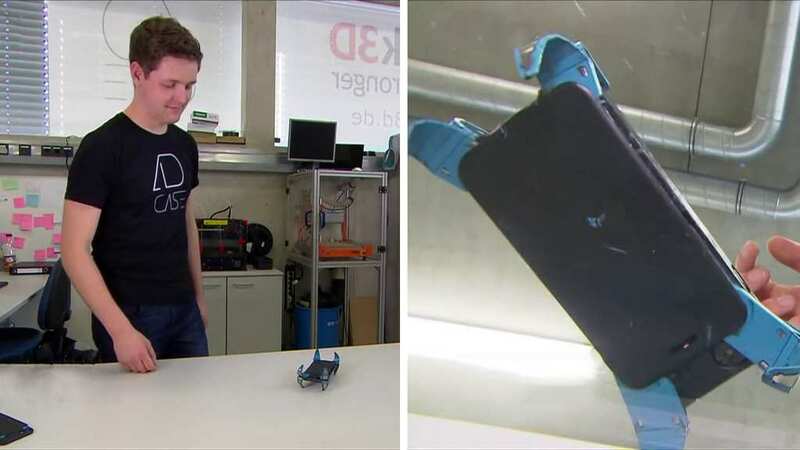 A student has invented what can be best described as an airbag for mobile phones. This means that if one drops their phone, the safety mechanism will automatically deploy and protect the device from any damage. Phillip Frenzel is a 25-year-old who studies mechatronics engineering at the Aalen University in Germany. One day, Frenzel devised an idea after causing serious damage to his own phone. Frenzel threw his jacket over a banister, without giving it too much thought. However, he didn’t realize that the impact of the jacket’s fall would end up smashing the screen of his mobile phone, which was tucked away in the inside pocket. In fact, the electronics inside the phone ended up breaking as a result of the impact. In reaction to this, Frenzel decided to create a mechanism that would help protect phones in this sort of situation. Although there are already mobile cases out there with the goal of protecting phones from damage, Frenzel believed that this “airbag,” for lack of a better term, would increase the chances of safety for the phone astronomically. 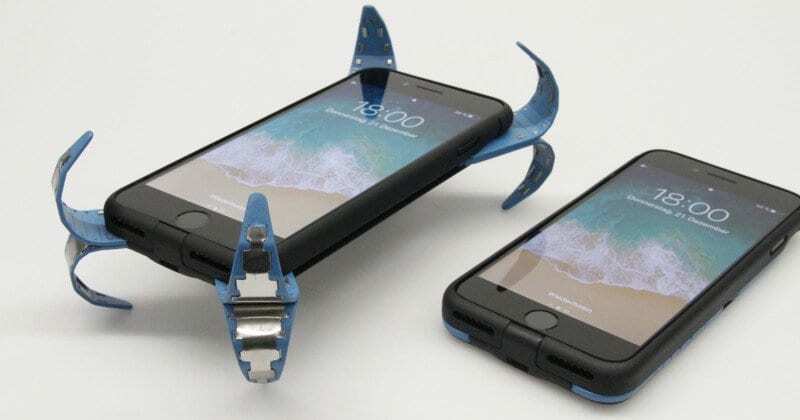 Amazingly, it took Frenzel four years before he had perfected his “mobile airbag.” The safety pins spring out from each corner of the phone after sensors detect that the phone is falling. 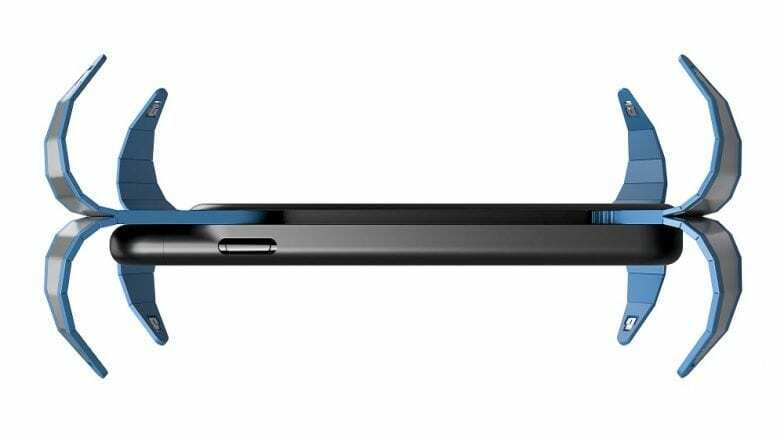 The pins have a spring-like mechanism that cushions the phone upon colliding with the closest surface it hits. Tests have proven that the inner electronics of phones remain safe and unbroken. Once the coast is clear, one can clip the pins back into their pockets. Frenzel has named the “airbag” “AD Case,” which stands for “active damping.” After receiving rave reviews from the German Mechatronics Society, Frenzel was also awarded the Mechatronics Prize in 2018. With plans to patent his product, Frenzel is hoping that the AD Case will become a commercial success. If this concept does take off, then you can also expect to see the same mechanism appear on other devices too, not just mobile phones.